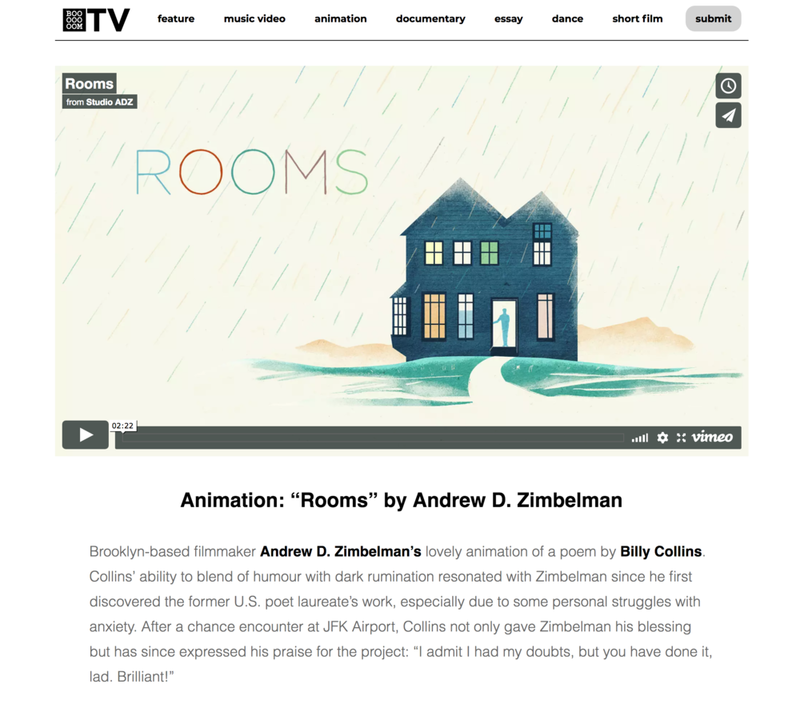 Rooms makes its first feature on TV.BOOOOOOOM !!!! Thank you for the honor! Thank you once again Ice Cream Hater for sharing the film!! We really appreciate the support. The full film is live!! Share with all your friends! A big thank you to Ice Cream Hater for featuring our teaser on your site!